... & who doesn't love chocolate covered pretzels?!?!?! Who thinks of these things?!?! Wouldn't it be fun to have your table like this for when kids woke up Christmas morning? & layer those baby up to make this cute little tree. I love the ones with the red & green packaging making the perfect Christmas look. I don't know why but I think this is just so cute. 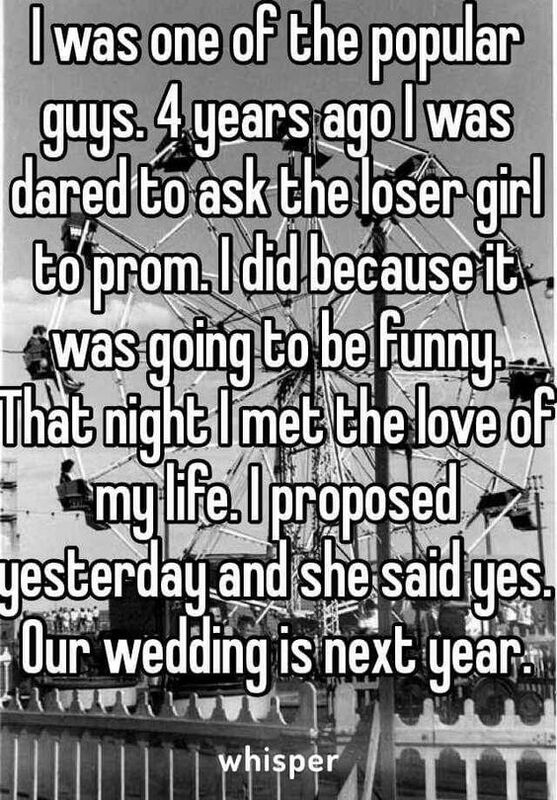 ... but I still think this is a cute idea. So cool! That's a super hero fan right there! ... & what's so special about this video? The guy singing - he's the guy that leads our worship service in church. Isn't his voice amazing? Our church has the most amazing worship team ever!!! 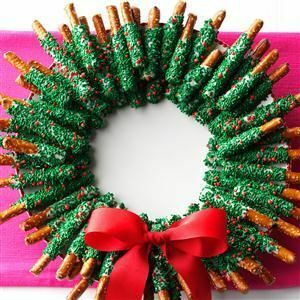 OMG - I'm loving that pretzels wreath! And the tea tree - AND basically everything you put on here. Such a great post. Happy Friday my friend! I love the snowman plate thing and would do that if only I had white plates! The tea tree is great too! Funny story: one year my cousins brought a birthday cake to Christmas lunch at my grandparents house. We have a large family so we. We're always celebrating someone's birthday. My pap says, "who's birthday is it today?". The little cousin says "Jesus of course". I just thought that was so cute. 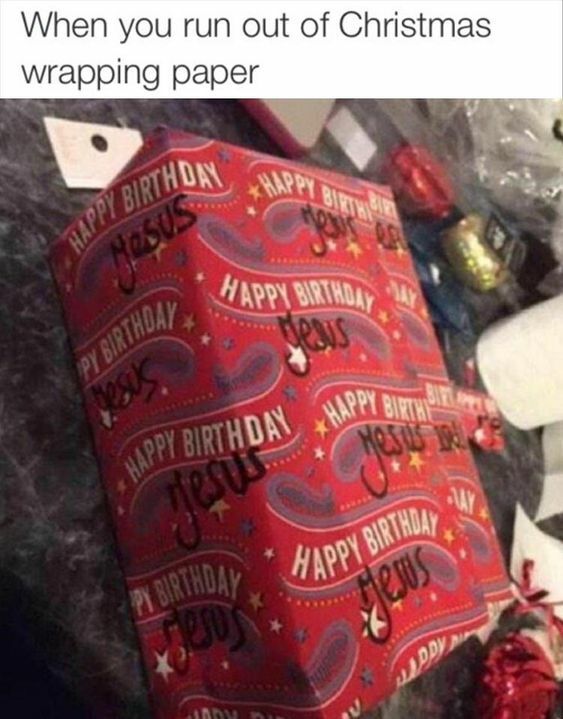 So yea, go ahead and use birthday wrapping paper! 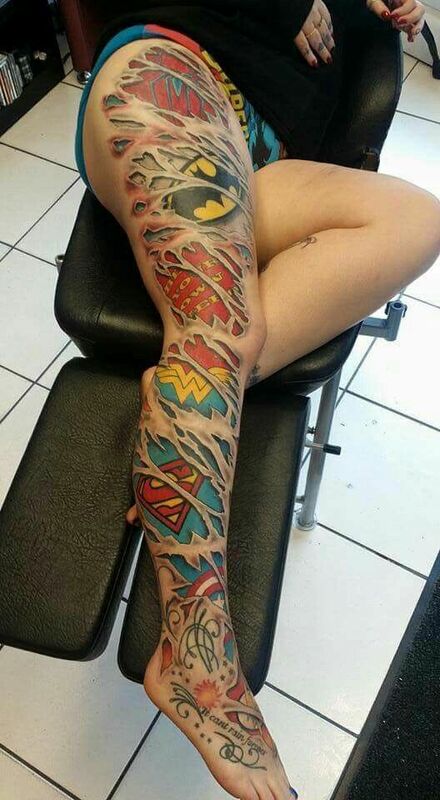 When I started getting my leg tattoo - I almost considered one like that. But, ended up going Disney (Alice in Wonderland meets Nightmare Before Christmas). 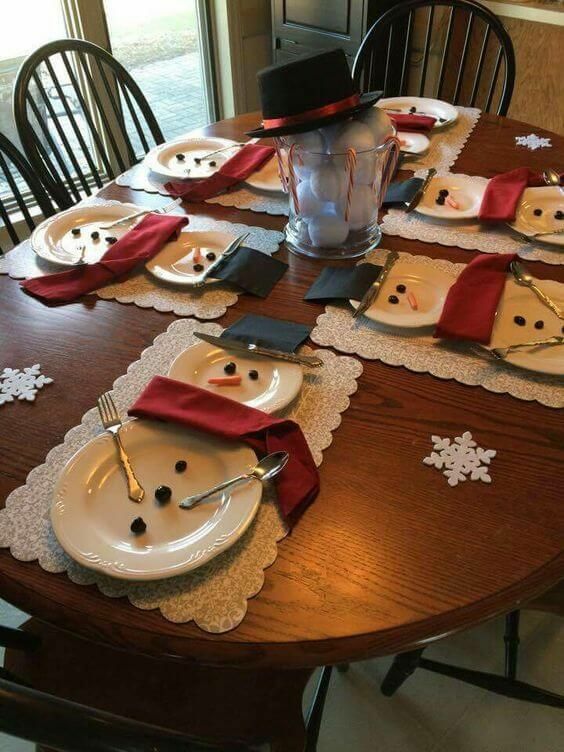 Those snowman dinner plate arrangement is so simple and yet so perfect! I gave the tea-trees a try but it did not end well. I think my mistake was trying to use double sided tape when I should have broke out the glue gun! That's such a gorgeous production of that song- so awesome to have such a great worship team at your church! 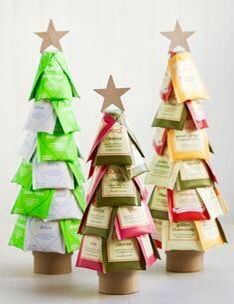 I LOVE the tea tree idea! I laughed out loud at the diet comment and gif!! True here, that's for sure! Thanks for the giggles and happy long weekend to you! You always share THE BEST ideas!! I love that tea bag tree idea as well as the way to arrange the chocolate pretzels. 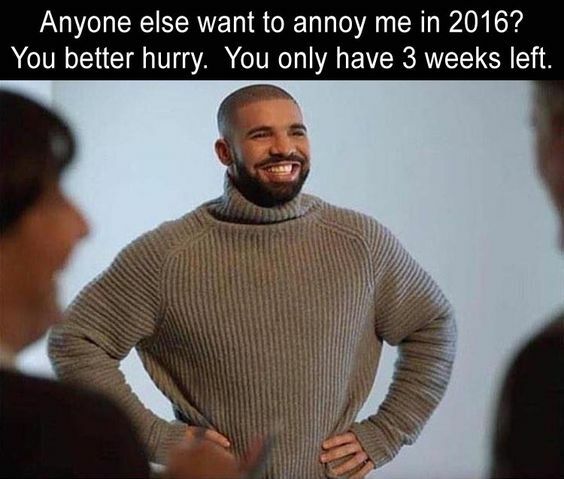 I make those every year and definitely need to do that! Oh wow, I love all those Christmas ideas. And LOL at the 13 year olds and the wrapping paper. HAHA!! The tea tree is too cute. I love crafty people because I am not one. 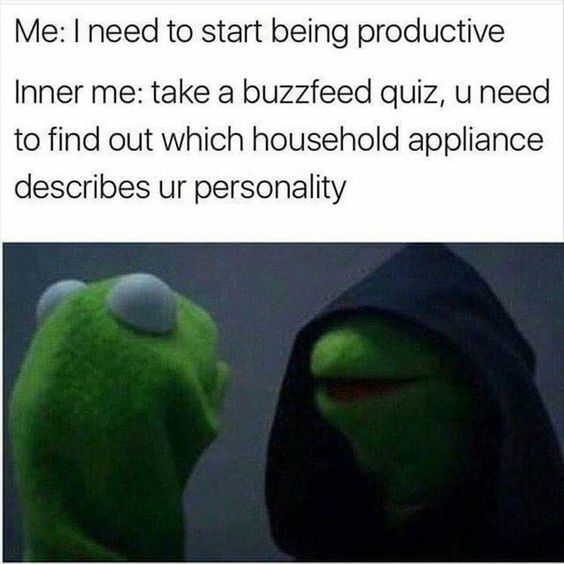 That 13 year old meme is the TRUTH. Love that pretzel rod wreath idea. Even if you don't lay them all together like a wreath, still so easy to make festive ones! A few drops of food coloring in some melted white chocolate? + roll them in some sprinkles or crushed up peppermints!? Add some mint extract to the chocolate if you please. Mmm. 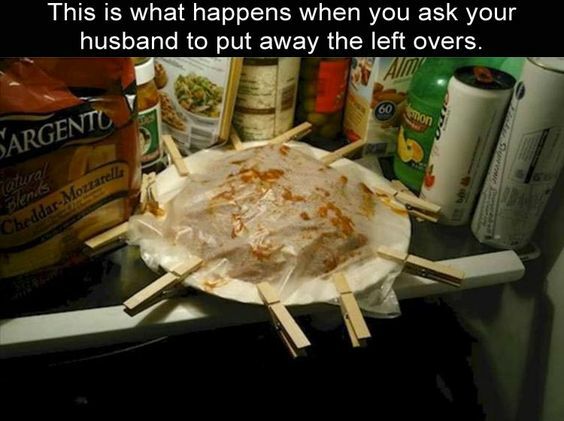 I promised to make dessert for a party on Sunday, so I may do something like this. Keep it simple. Plus leftovers would fare well. Happy weekend! :) Engagement pics on Sunday, and I'm still in full on panic about what I'm wearing! And what Mr. Sass will wear! I'm sure it'll be fine, but I do want them to turn out nice.! I love your first three things! So festive and cute!!! Also, your 'peencha' is adorable...hopefully they've already cleared the air about the bet long ago so it doesn't go like the movies where she finds out and gets angry and wonders if everything has been a lie. I watched that gif of the snow coming off the roof a few times...it was mesmerizing! I love that key holder! And the table settings. 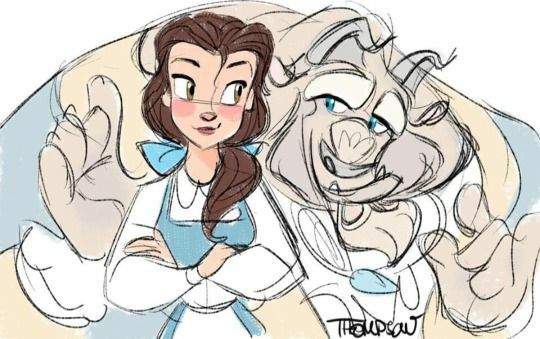 That's adorable!! Chocolate pretzels are one of my weaknesses, which is weird b/c I don't usually snack on chocolate OR pretzels, ha! That corgi really is how 2016 has felt. Those pretzels are adorable-what a cute idea! That pretzel wreath is such a cute ideas for a holiday party! Happy weekend! 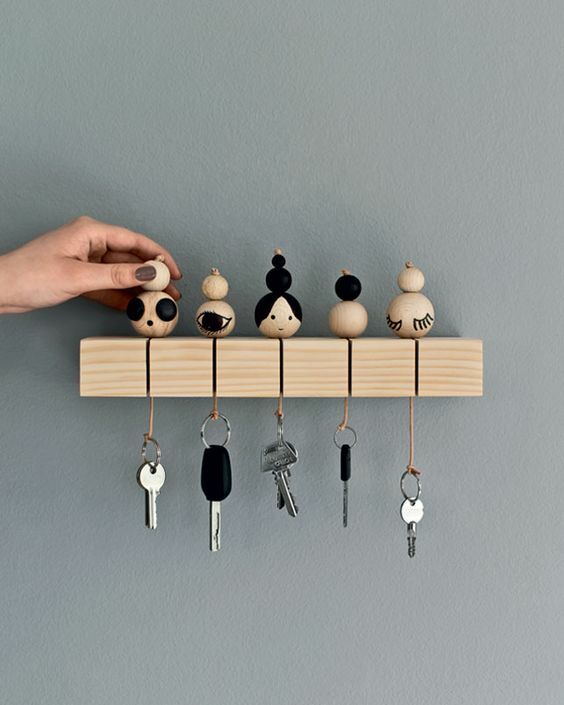 That key holder is so cute! But it wouldn't work for us either, both of our key chains feel like they weigh 5 pounds. I love the snowmen place settings and the pretzel wreath. I saw the pretzel wreath earlier this week and thought about making it for my girlfriends next week. That pretzel tray is so darn cute and the table setting too! So many great shares and funny things today. Love the leftovers plate. Ohhh that pretzel wreath is genius! So is the tea tree. Hope you have a great weekend! Also, great version of O Holy Night - they even sang Mike's favorite verse (about the slave being our brother). Thanks! 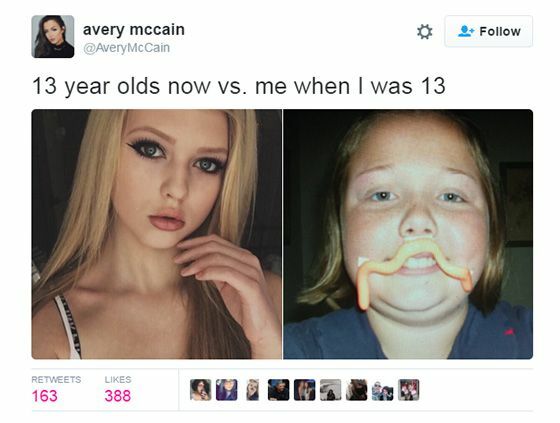 That 13 year old thing is so true. I think I was a fan of blue eyeshadow! Also, chocolate covered pretzels are always delicious. 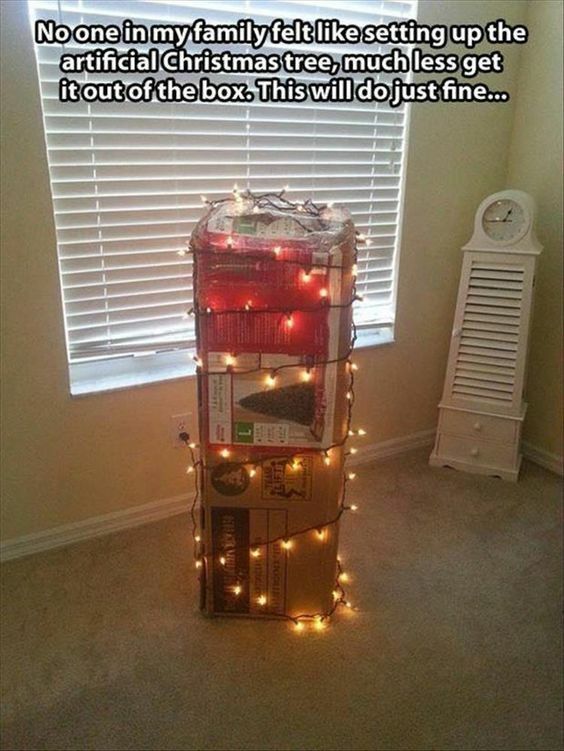 OMG I'm dying about the fake tree lite up! 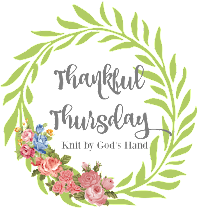 That chocolate pretzel wreath is so cool, I have to make one!